12791 Moulton New Knoxville Rd. Knobbies Motorsports is St. Marys, Ohio's premiere new and used ATV dealer. 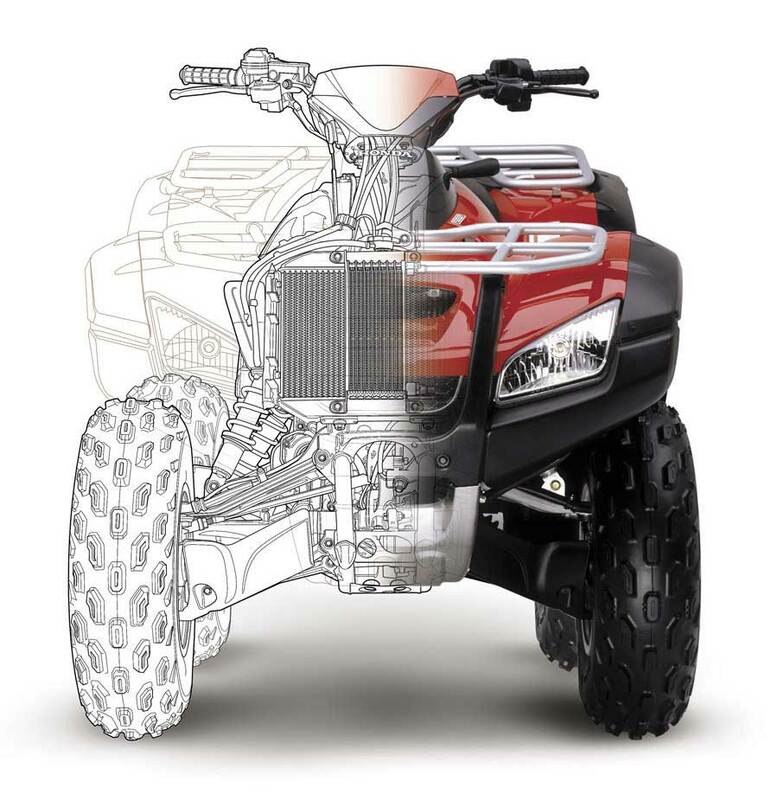 It is our goal to provide our customers with quality new and pre-owned Motorcycles, ATVs, and parts at the lowest possible prices without compromising quality or customer service. Feel free to browse around and use the contact links to inquire about a vehicle or part you might be interested in. Although our inventory is constantly changing, this web site will be current--visit again soon! If we don't have the Motorcycle or ATVs of your dreams we'll find it. Get in touch with our staff by any method you see fit, and we'll take care of you. This web site is updated daily and any correspondence submitted will be given immediate attention. Thanks for visiting our Online Shop.